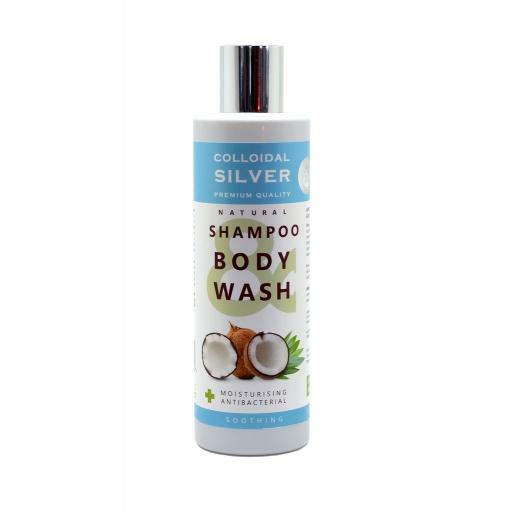 This newly formulated SHAMPOO & BODY WASH is natural, antimicrobial, silver and coconut oil based wash products are truly at the leading edge of soap technology. 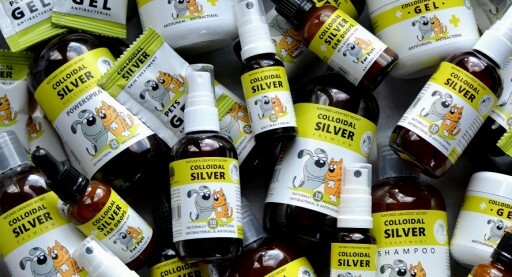 This producthas been specially formulated to be effective, luxurious and a pleasure to use. The new patented soap chassis allows us to carry up to 20% organic coconut oil that is also naturally antibacterial, conditioning and moisturising. 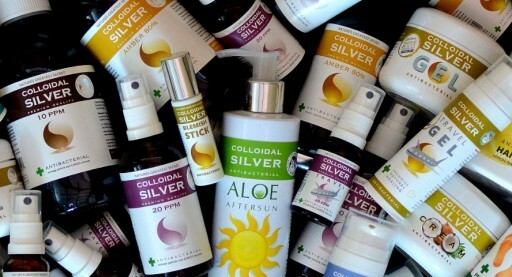 It helps to seal the active agents into the skin to improve effectiveness. The Blue Label Silver Range also contains 99.9% naturally derived ingredients including a fresh, light parfum fragrance.